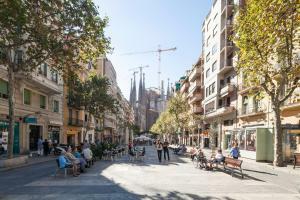 Located within 5 minutes’ walk of Sagrada Familia in the heart of Barcelona, Sagrada Familia Apartments offer free Wi-Fi and a tour desk in different locations. 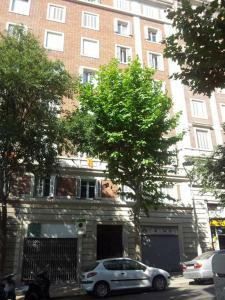 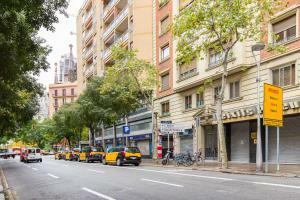 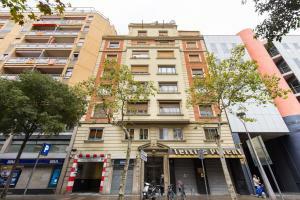 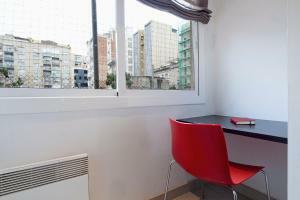 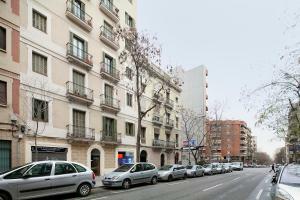 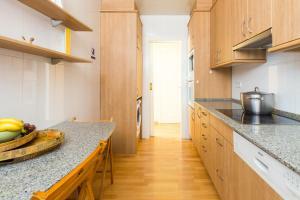 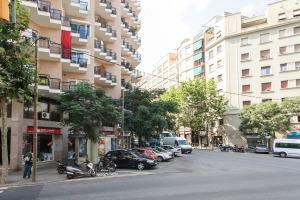 The apartments are 3 metro stops from Plaza Catalunya. 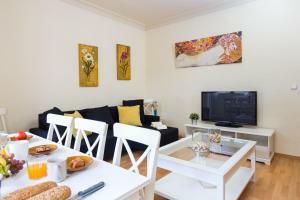 With modern décor the apartments feature spacious and bright rooms. 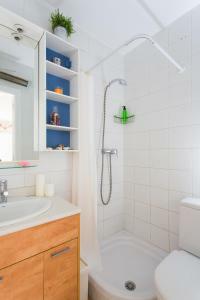 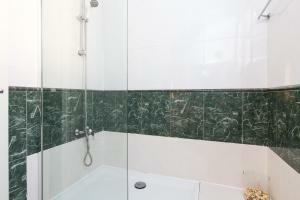 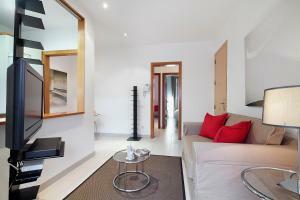 Each property offers a living room with flat-screen TV and DVD player, as well as a bathroom including a hairdryer. 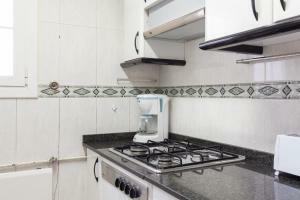 The kitchen comes with a coffee machine. 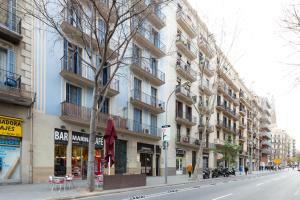 Sagrada Familia Apartments are centrally located, within a 10-minute walk of a wide range of shops, services and Catalan restaurants. 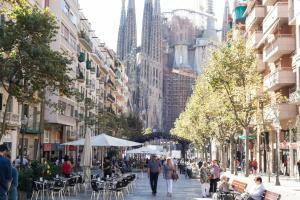 Sagrada Familia Metro Station is within 5 minutes’ walk. 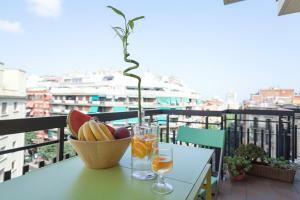 Port Olimpic and several Mediterranean beaches are a 30-minute walk away. 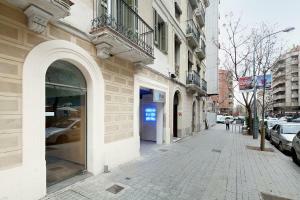 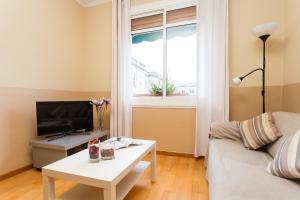 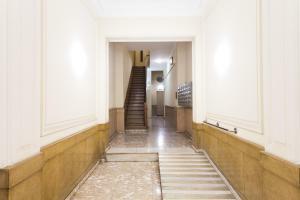 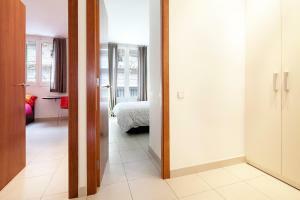 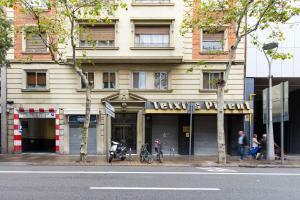 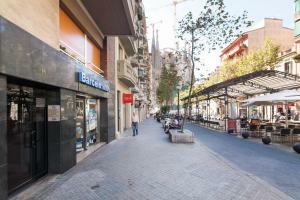 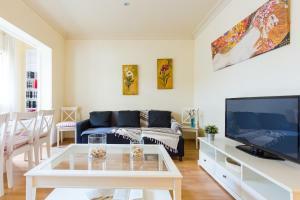 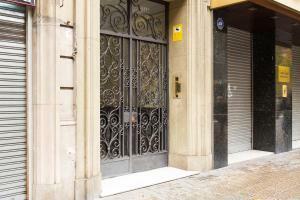 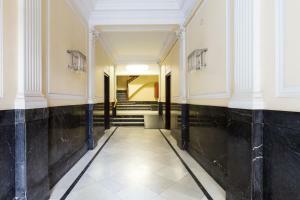 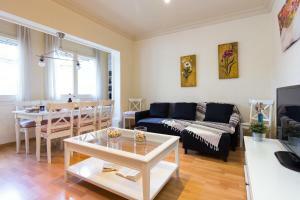 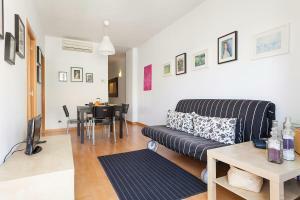 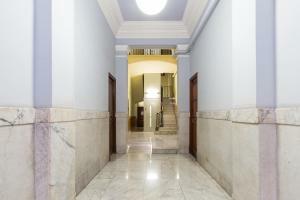 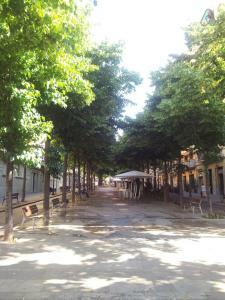 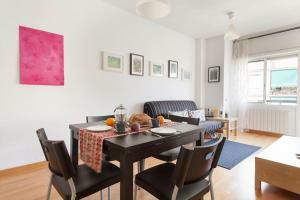 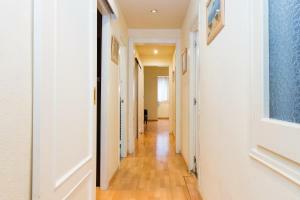 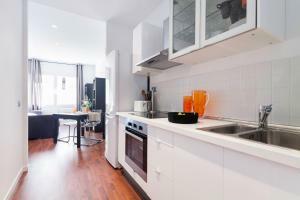 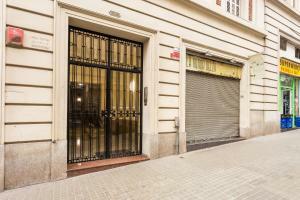 Arc de Triomf Train Station is within 2 km, while Barcelona Airport is 15 km from the property. 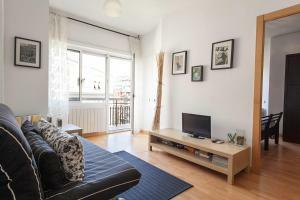 The pictures at the top of this page are a selection of the different apartments located in the Sagrada Familia area. 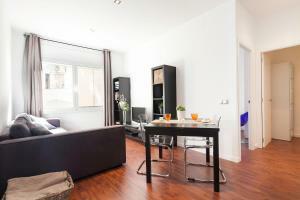 Please, select a date and click on the apartments to see the pictures of the individual apartments. 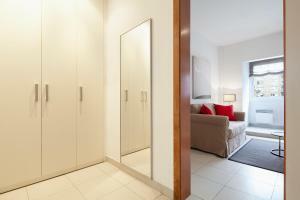 The Marina, 223 apartment features air conditioning and 2 bright bedrooms. 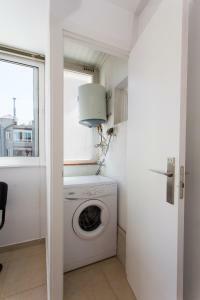 It has a bathroom including a hairdryer. 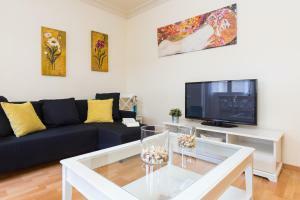 The living room has a flat-screen TV and DVD player. 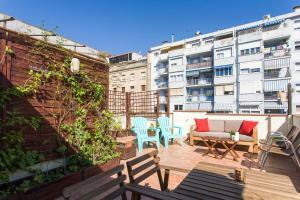 There is a furnished terrace and outdoor dining area overlooking the Sagrada Familia. 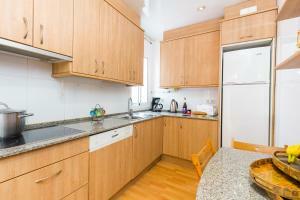 The kitchen comes with a microwave and coffee machine. 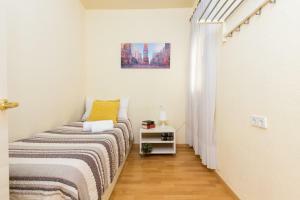 The Valencia, 463 apartment features air conditioning and 3 bright bedrooms. 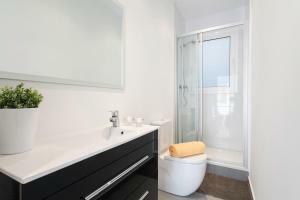 It has a bathroom including a bathtub and hairdryer. 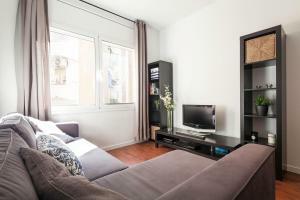 The living room has a flat-screen TV and DVD player. 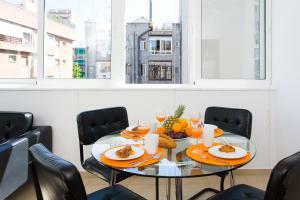 There is a furnished balcony with city views. 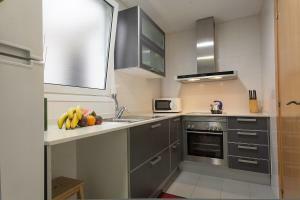 The kitchen comes with an oven and microwave. 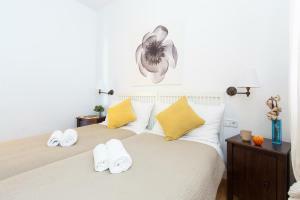 The Mallorca, 423 apartment features air conditioning and 4 bright bedrooms. 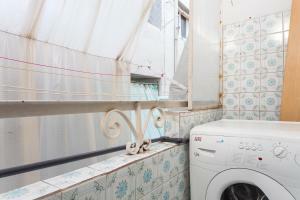 It has 2 bathrooms including a bathtub, bidet and hairdryer. 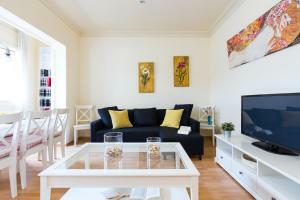 The living room has a flat-screen TV and DVD player. 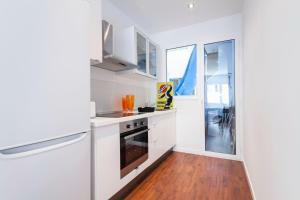 The kitchen comes with an oven and microwave. 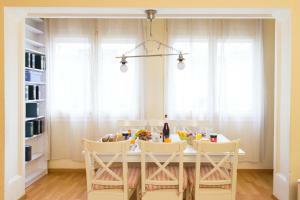 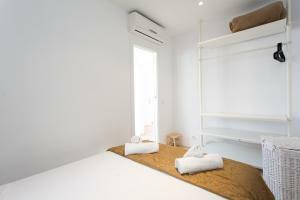 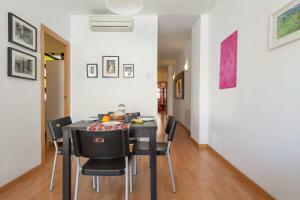 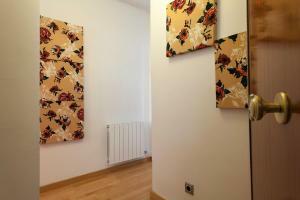 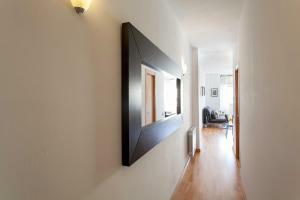 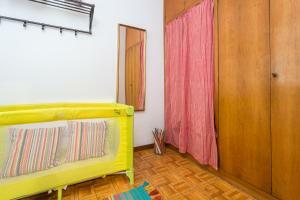 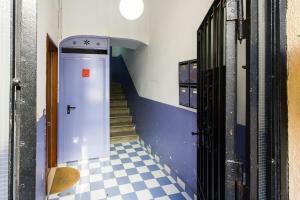 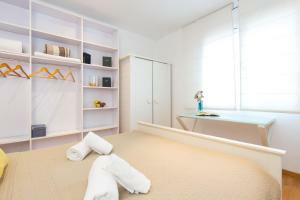 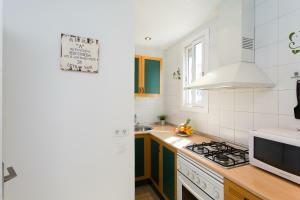 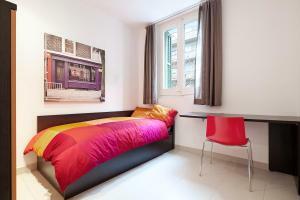 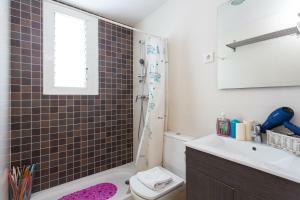 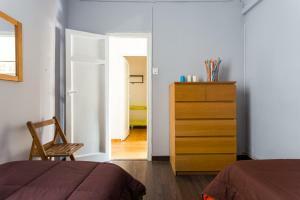 Address: 348, Carrer Sicilia This apartment with free Wi-Fi and heat has 2 double bedrooms and a private bathroom. 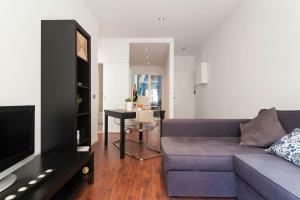 The living room includes 1 double sofa bed and a TV. 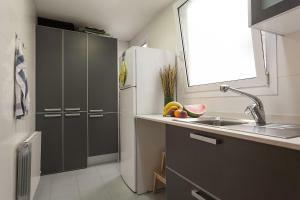 There is a kitchen with a microwave, oven, and washing machine. 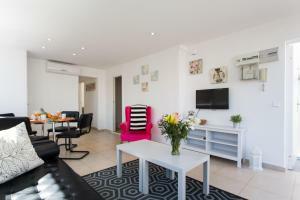 Rate: € 70.33 ... € 277.62; select dates below to get current rates. 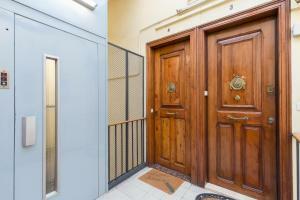 Address: 16, Av. 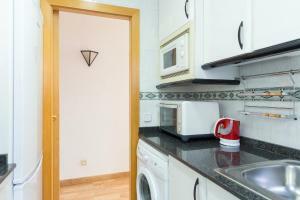 Gaudi This apartment has a kitchen, DVD player and washing machine. 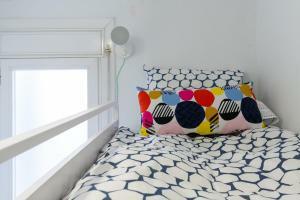 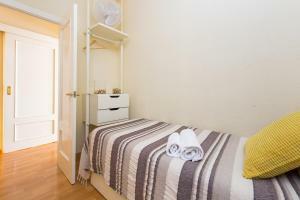 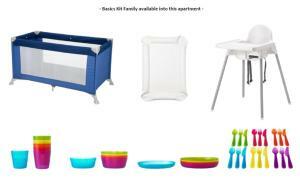 There is 1 double bedroom and 1 twin bedroom, as well as a sofa bed in the living room. 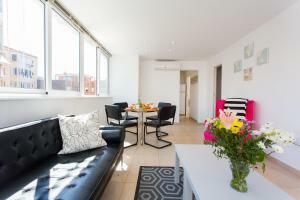 Rate: € 60.69 ... € 421.38; select dates below to get current rates. 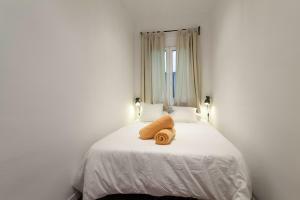 Rate: € 89.51 ... € 226.43; select dates below to get current rates.